Central vacuum cleaning systems are well known for use in detached housing. Our systems are designed for one step further, professionally vacuum cleaned spaces. We have also developed multiuser vacuum systems to cover the needs of entire property’s users, instead of them having an individual vacuum cleaner or central vacuum cleaner. 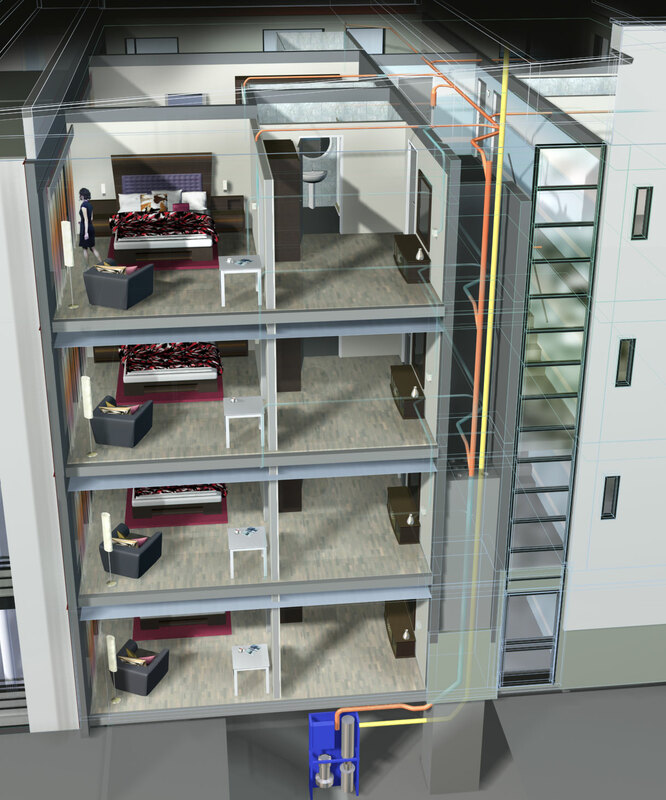 With our system the whole building are able utilize the same centralized vacuum system. We provide complete central vacuum cleaning (CVC) systems that are always tailored for the customers’ true needs and wishes. We have over 25 years of experience in designing, manufacturing, servicing and listening of our customers’ about professional central vacuum cleaning systems. 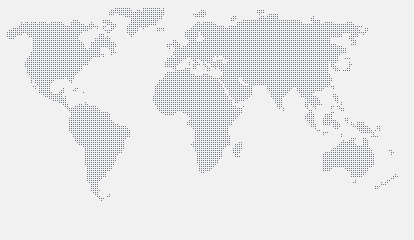 We have delivered hundreds of systems all around the world. By listening and replying to our customer needs we have developed and delivered systems for a lot of different needs and uses, starting from normal indoor dust vacuuming up to industrial use automated vacuum systems and data shredding vacuuming systems (Halton ProShred). Customer service is our key matter from the very beginning of any project. We will map your needs and develop a draft design for you in short order for base of your planning. We provide help intensively for the final system designs. Our system designers, project managers and installation teams are service orientated to listen to and act on our customer needs throughout the whole project. We provide aftersales and maintenance services to ensure reliable and carefree use of our systems. 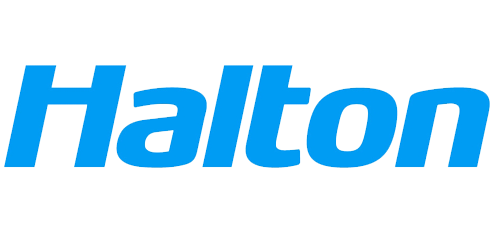 Our systems follow the same path as all other Halton products: developed to be functional, durable and reliable. We can be proud with all of our systems as each is built to last and executed to be reliable and serve end user’s needs. Thanks to thought out system design, robust material choices and intelligent automated maintenance functions, our systems are easy to install and needs minimal maintenance.